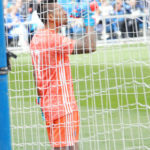 The Quakes were once again robbed by video replay as Minnesota United was rewarded a penalty kick in the second half. 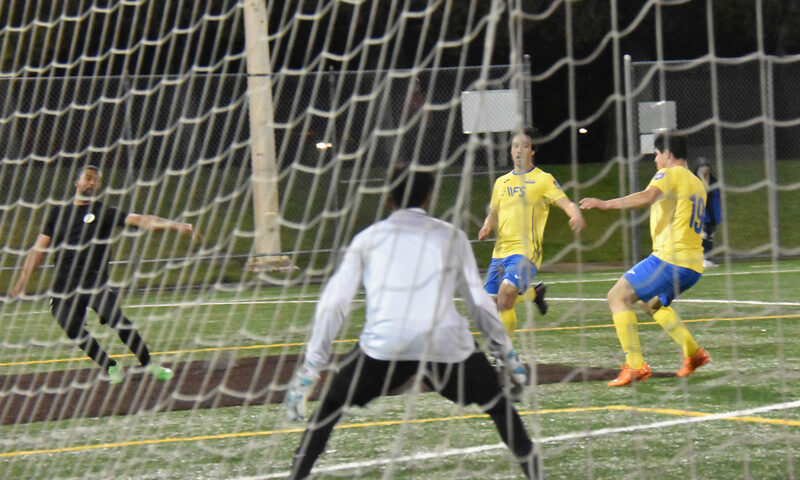 That was enough for them to take the lead as Darwin Quintero scored from the spot in the 49th minute. 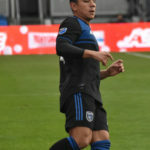 Miguel Ibarra added a goal 3 minutes later with an assist from Quintero, and an own goal by Quakes defender Harold Cummings in the 75th minute was the insurance the Loons needed to finally get a result. 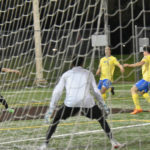 Their 3-0 win was the first franchise win against the Quakes, who had won the first four meetings dating back to 2017. 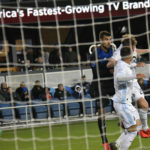 Chris Wondolowski remains at 144 all-time career goals, just one short of the record of 145 goals set by Landon Donovan. 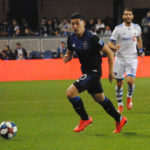 Notebook – Quakes v Minnesota United – all rights reserved. 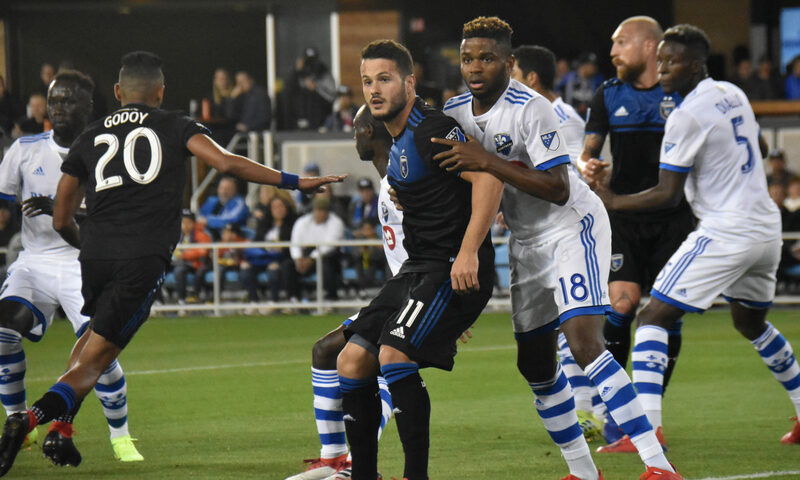 The Quakes now play on the road for the first time this season with a trip to New Jersey against the Red Bulls on March 16 at 12:30pm. 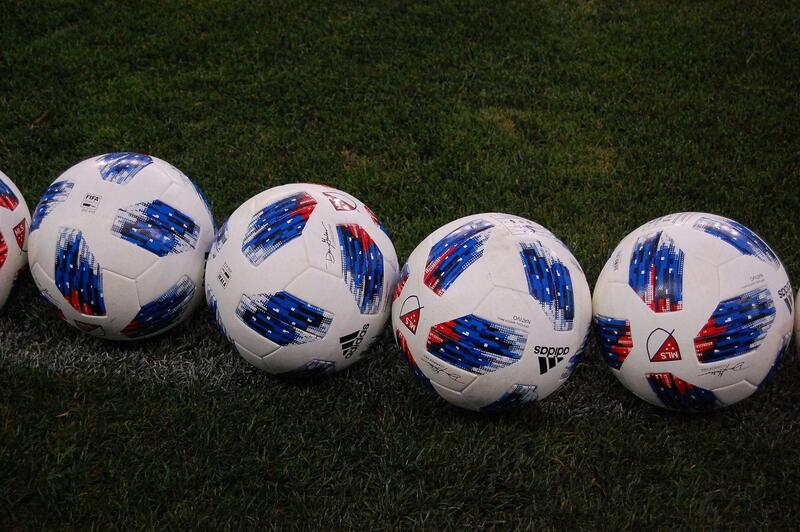 Minnesota continues with their west coast road swing down in Los Angeles to take on the Galaxy on the same day at 7:30pm. 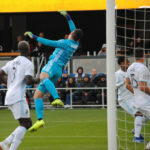 The Loons have victories against the Whitecaps and Earthquakes, and their trip will continue from LA to New England and New Jersey before finally opening their home schedule against New York City FC on April 13. 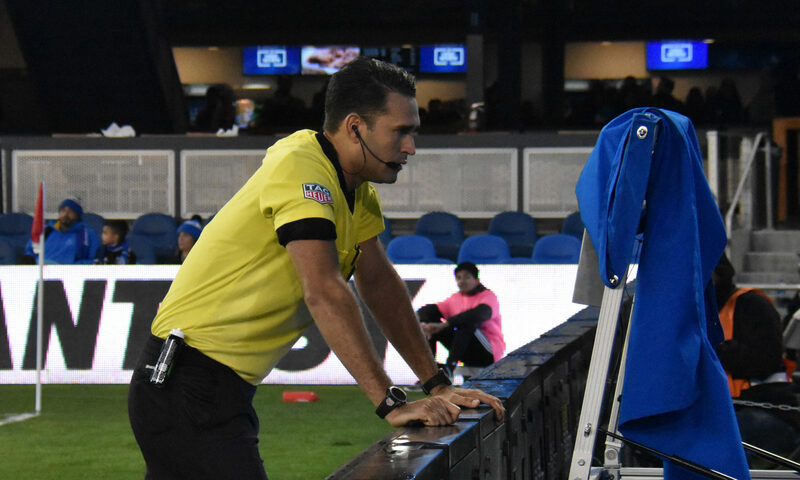 The return leg will be on Wednesday July 3 at 5pm at Minnesota’s new home Allianz Field in St. Paul. 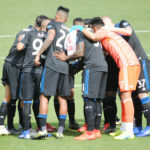 In the fifth home opener at Avaya Stadium, the San Jose Earthquakes began their 2019 campaign with hope and a new head coach willing to turn things around for the long-suffering fans. 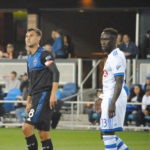 While the team had a bit of fight it was back to the same results from 2018 as they lost to the Montreal Impact 2 to 1 in their only meeting this year. 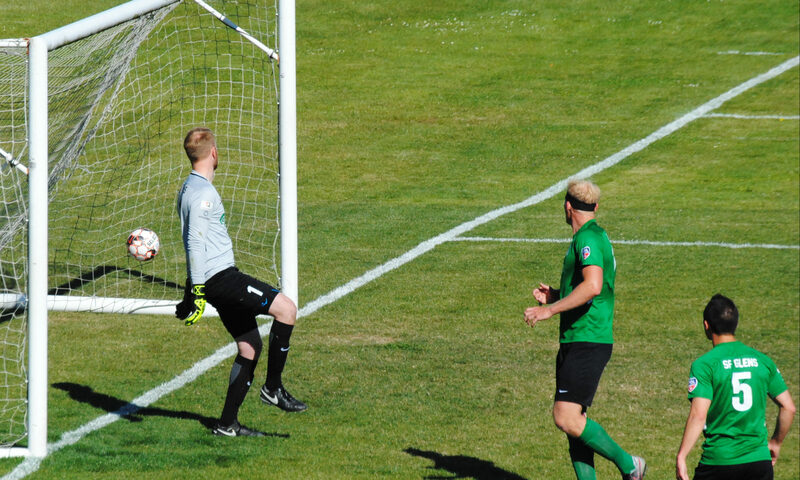 Magnus Eriksson scored the first goal of the game at the 11th minute but that lead was short thanks to two unanswered goals from Ignacio Piatti in the 29th minute and the game winner from Saphir Taider in the 44th minute. 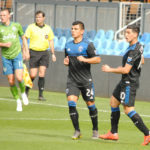 Notebook – Quakes v Impact – all rights reserved. 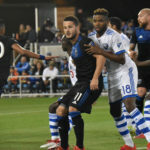 The Quakes hope to turn things around with another home slate against Minnesota United FC next Saturday with an early 4:45 pm start time. 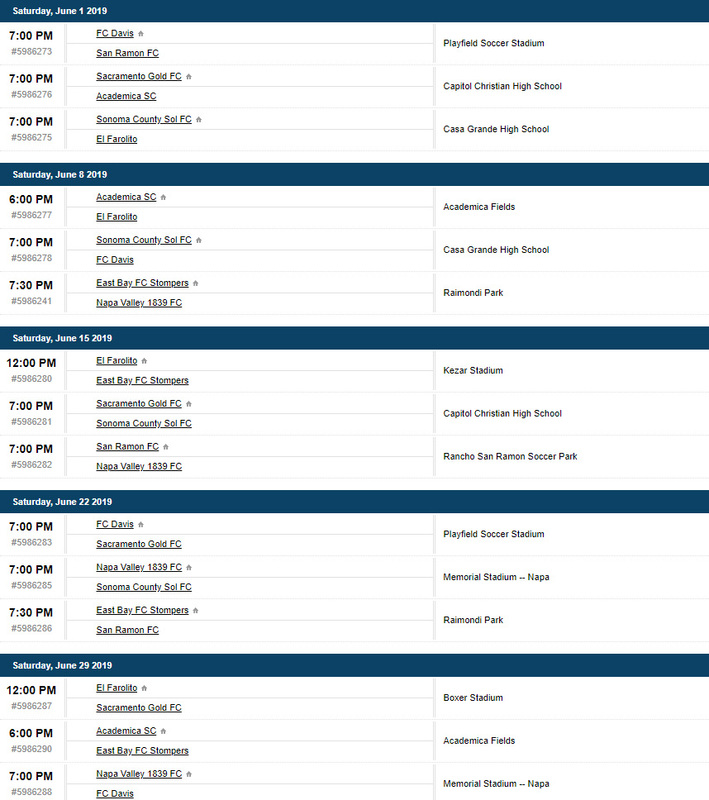 Montreal continues their road swing at Houston on the same day before opening April 13 hosting Columbus. 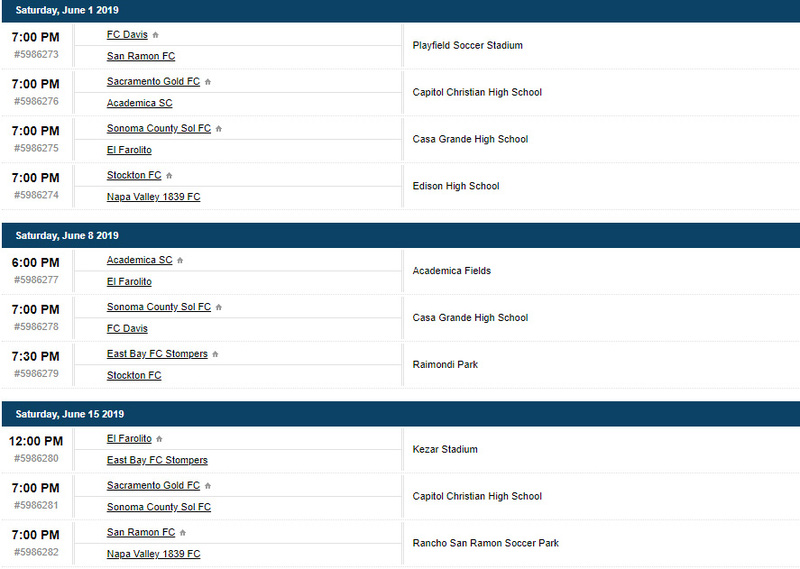 This was the first of a six-game road trip with additional stops at Orlando, Kansas City, New York (NYCFC), and DC. 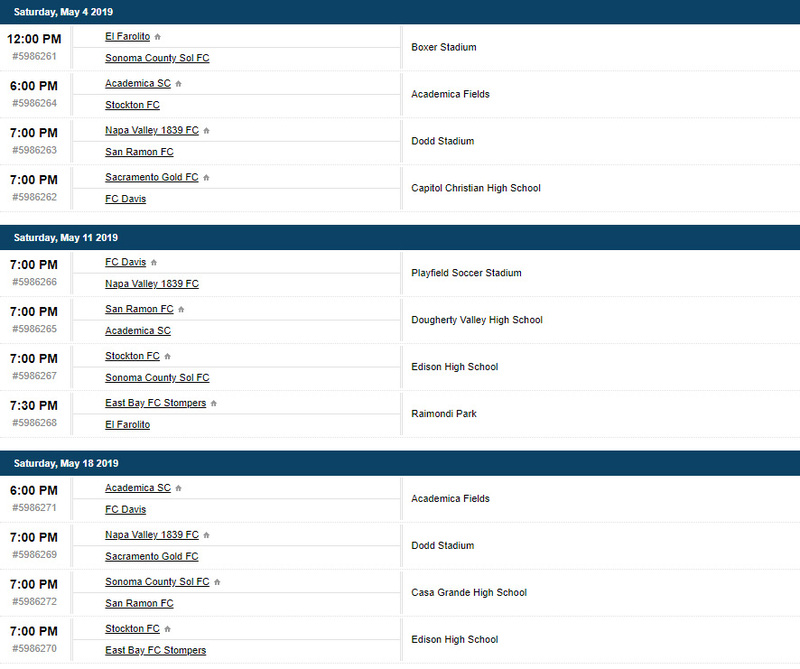 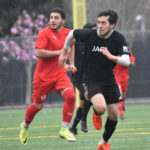 The 2019 Spring season kicks off Saturday with games in San Francisco and San Leandro. 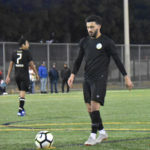 JASA Redwood City returns to the fold after winning the Fall title with a match on the road against San Leandro while AFC Hearts will host the Oakland Stompers at City College. 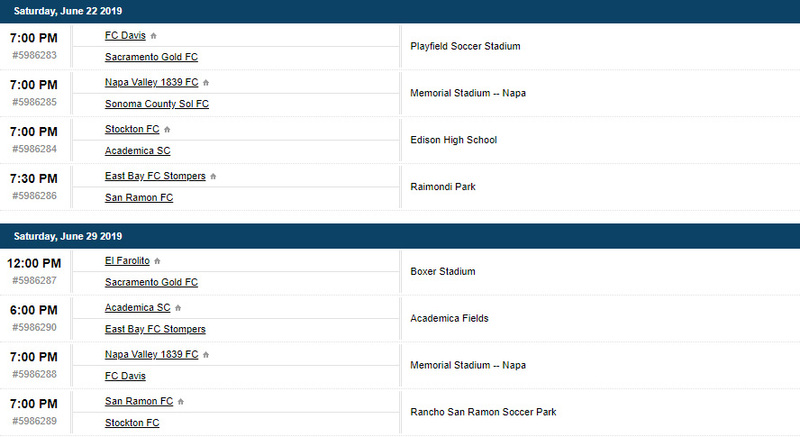 Of note: the Stompers will be fielding both an NPSL and UPSL outfit (which is their “B” team). 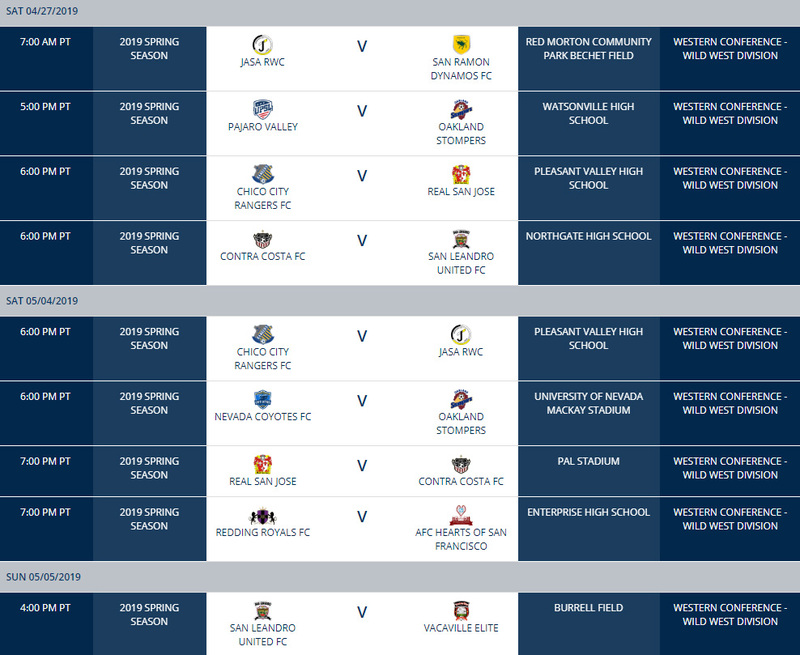 The Wild West schedule will run from March 2 until June 8-9. 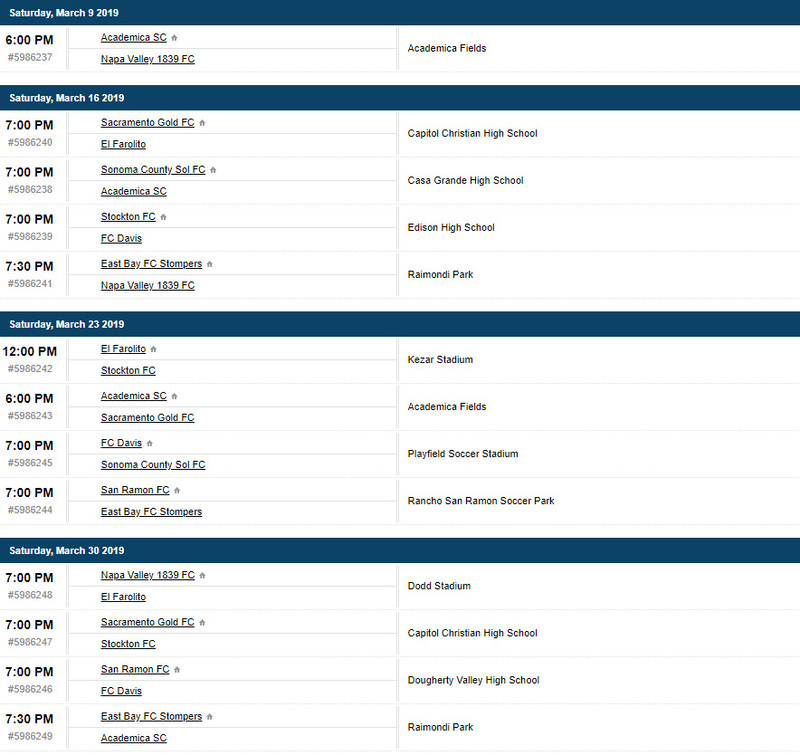 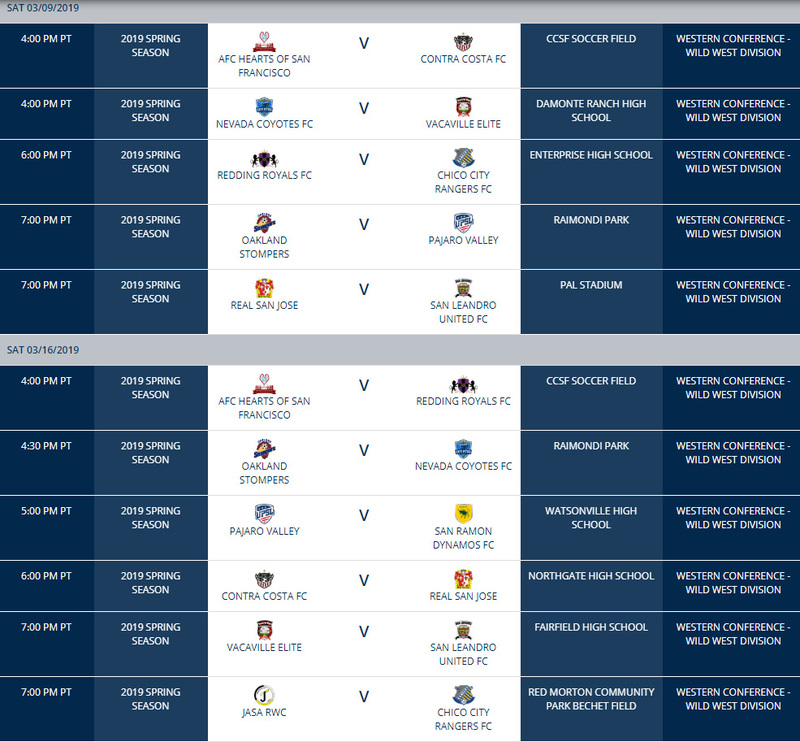 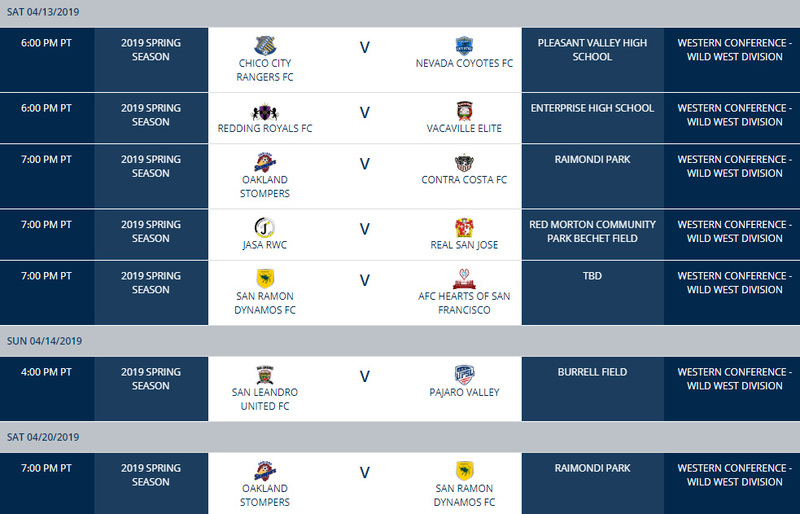 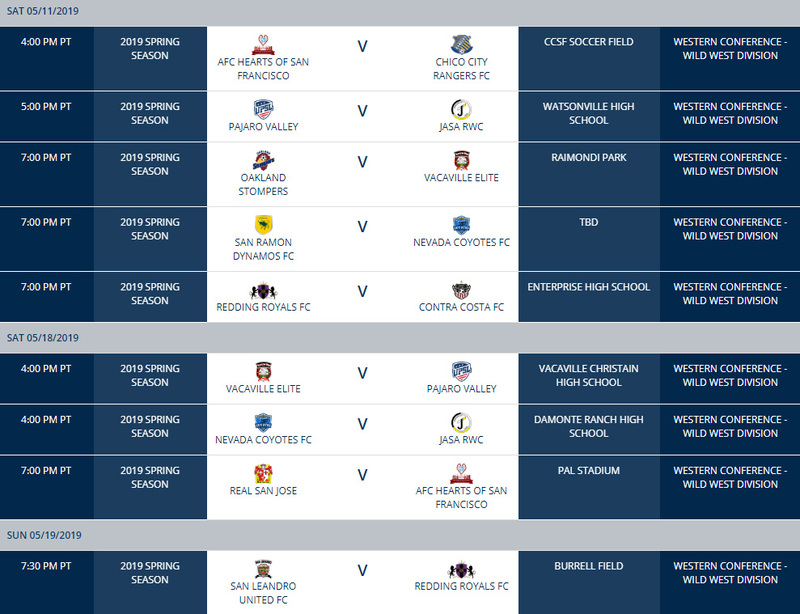 The schedule can be found at upslsoccer.com – search: Western Conference – Wild West Division. 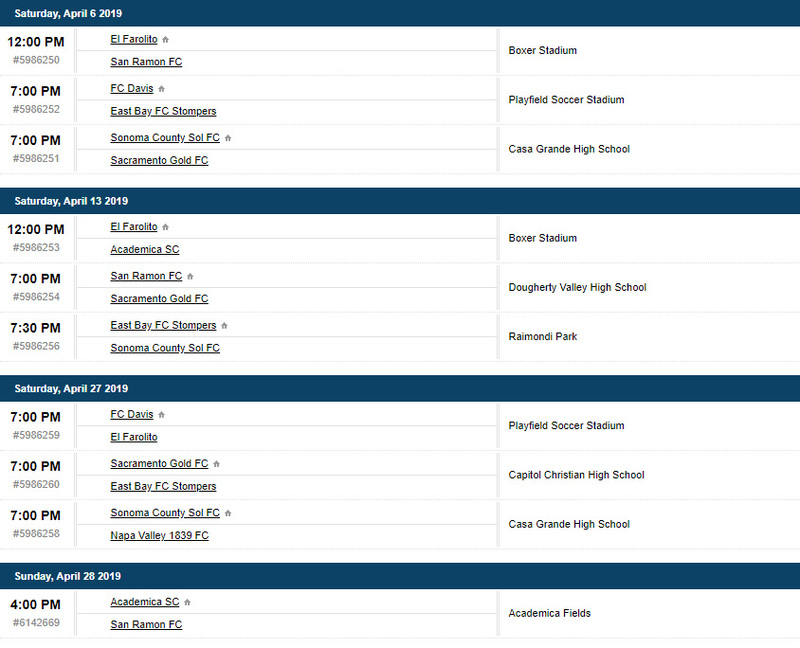 Note: Home team listed first. 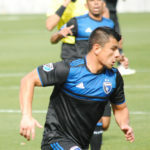 We were at the Quakes friendly against the Sounders. 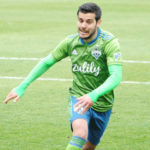 The result was a 2-2 draw with Seattle taking the 2-0 lead into halftime, only to give it away thanks to two penalty kick goals by Chris Wondolowski in the 57th and 61 minutes. 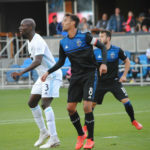 The next game for both teams will be their league openers on March 2 with the Quakes hosting Montreal and the Sounders at home playing against expansion team FC Cincinnati. 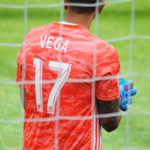 Notebook – Quakes v Sounders (friendly) – all rights reserved. 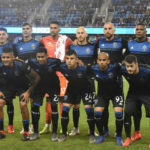 Yes, the Quakes are promoting opening night with an array of events that will be held throughout the week leading up to the game against Montreal on Saturday March 2. 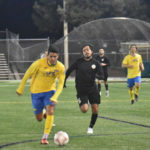 In other action, the Stompers and Sol played a preseason friendly game at the North Bay. 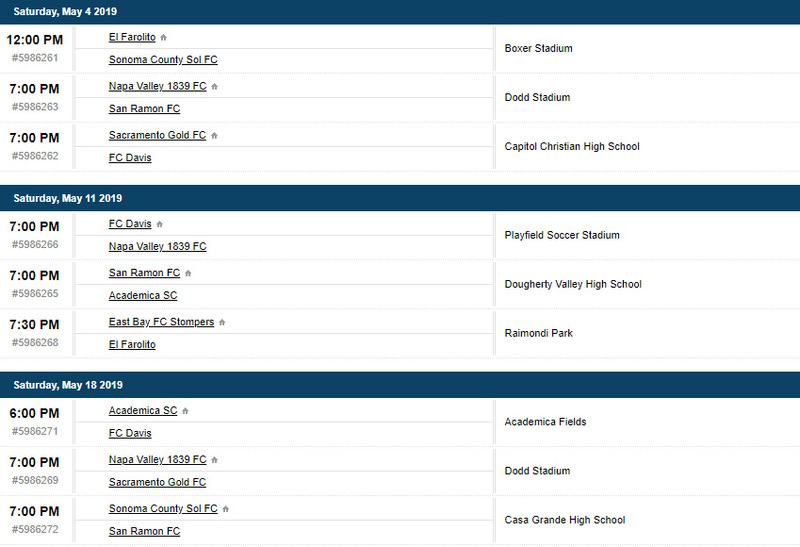 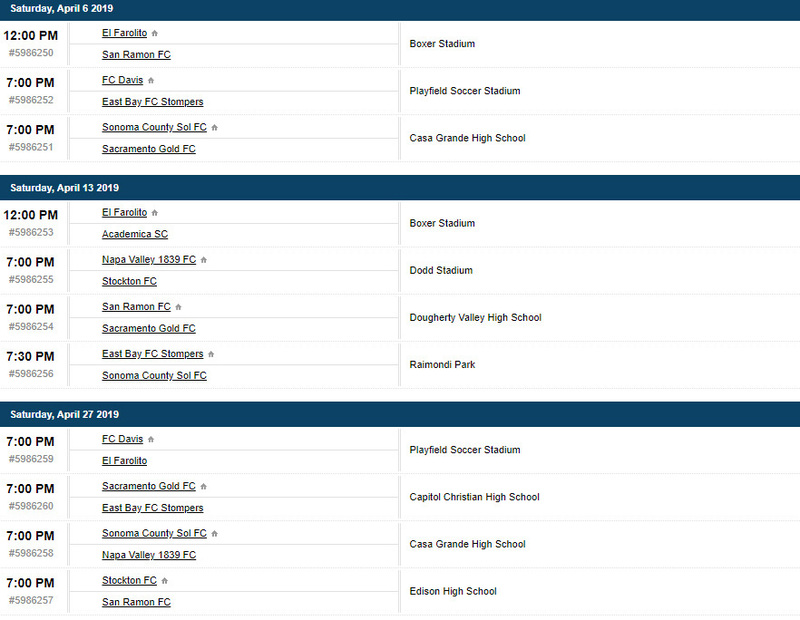 The venue was switched from Raimondi Park in Oakland to Casa Grande High School in Petaluma. 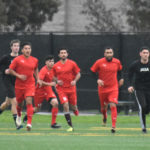 The Stompers and Sol drew even with a goal each in their warmup to the NPSL season which starts March 16 for both clubs. 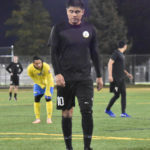 66’ @EBFCStompers goal was by Jorge Ruiz! 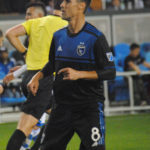 On this episode of ’74 Til Infinity Steve and Monti get to chat with journalist and Quakes historian Gary Singh. 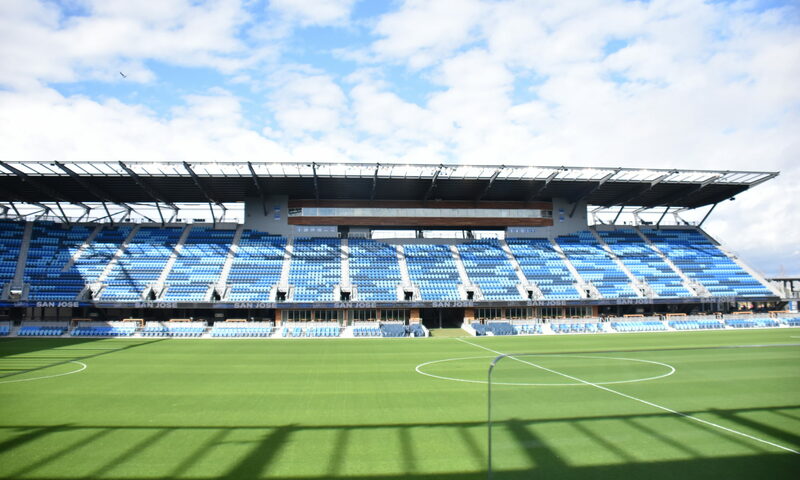 We go over his book, The San Jose Earthquakes: A Seismic Soccer Legacy, a full history of the Quakes. 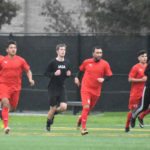 Gary talks to us about the NASL days and being a kid at Spartan Stadium to covering the team as an adult and writing about the highs and lows of the MLS days. 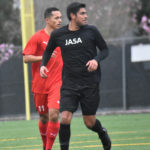 Check out the ’74 Til Infinity Podcast interview with Gary Singh. 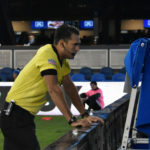 Also a good friend, his book is available at Amazon in book or Kindle form. 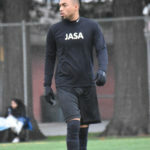 Support the artist and hear his interview. 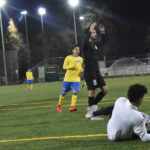 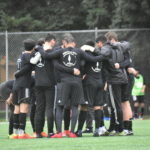 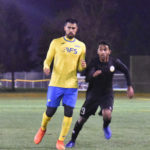 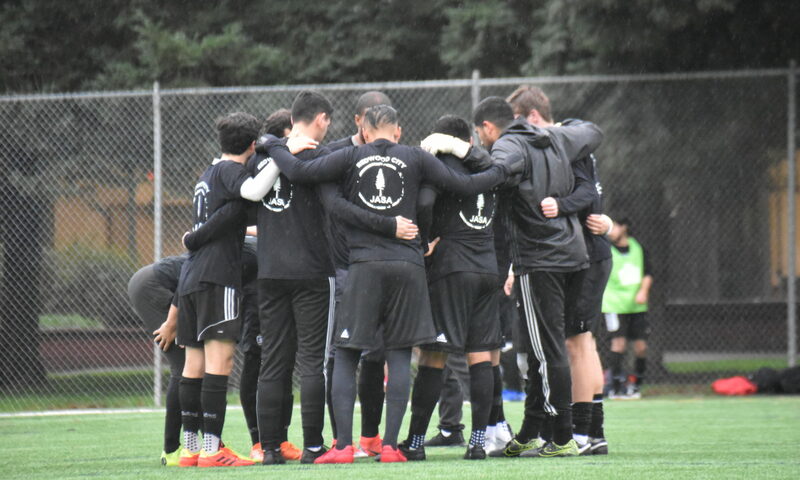 In a friendly between UPSL club JASA Redwood City and Pajaro Valley (Watsonville region) of NorCal Premier Soccer, the match served as a warmup match for their upcoming spring season. 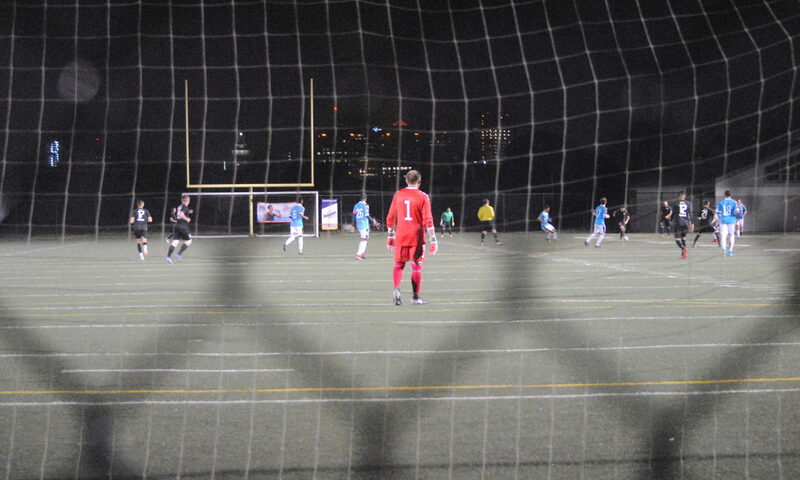 The end result was a 5-1 win for the home team. 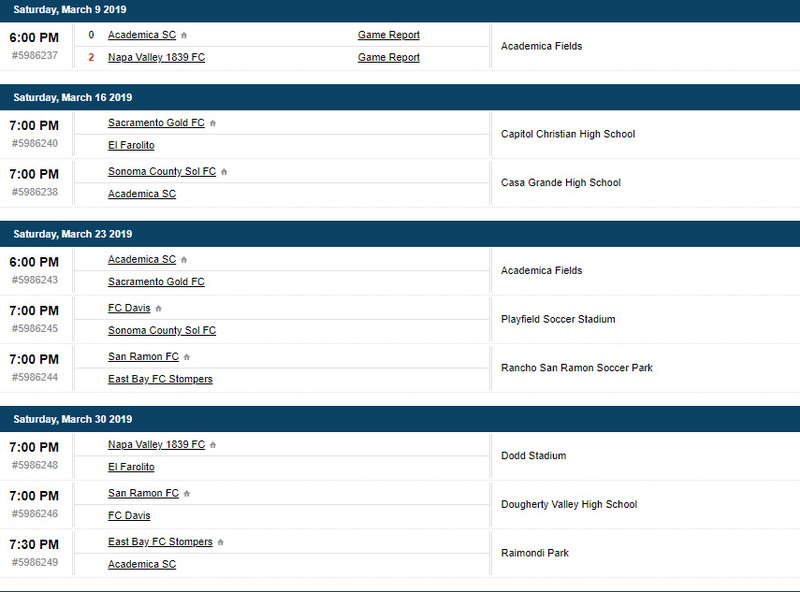 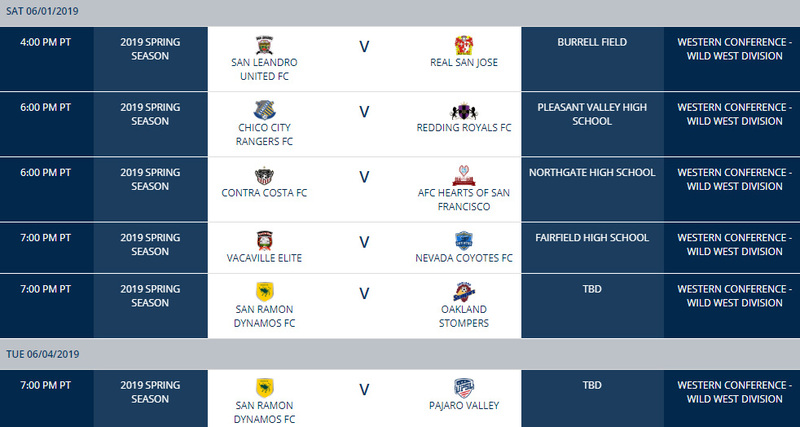 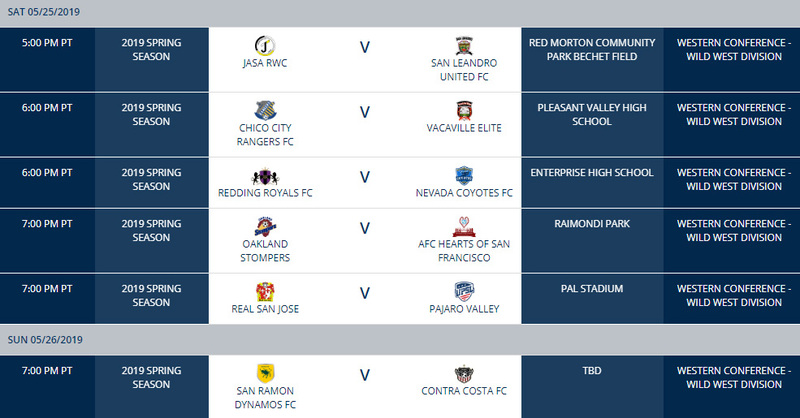 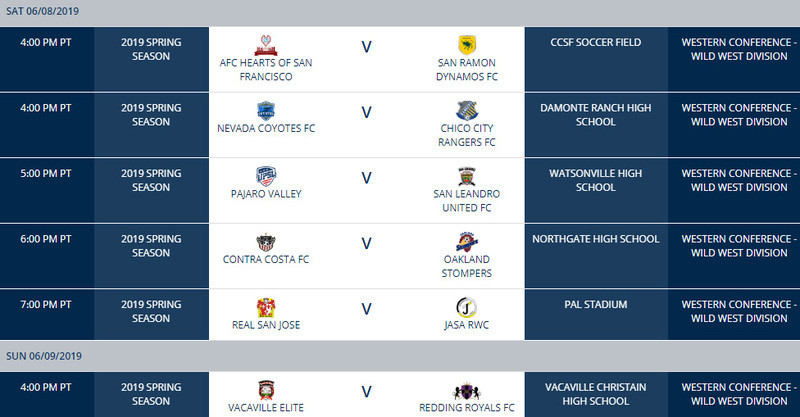 The next JASA Redwood City friendly matches will be against SVSA on February 23 and El Farolito on March 9. 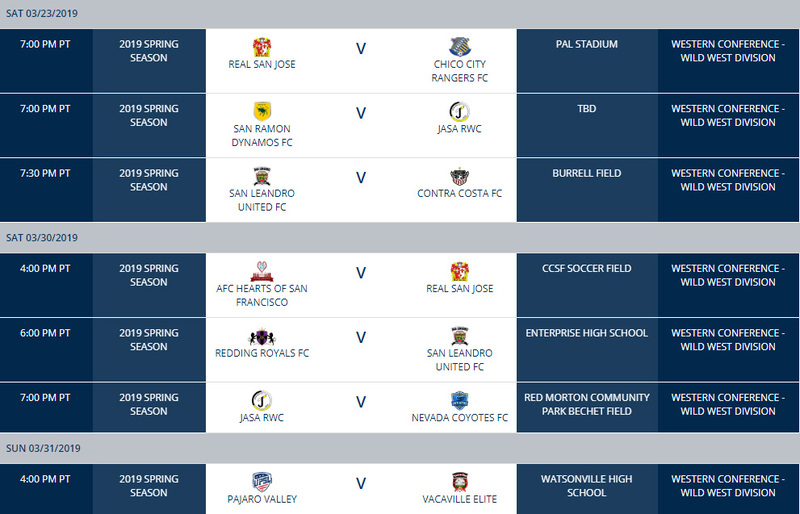 Both are 7pm start times at Red Morton Park in Redwood City.